The reading hall provides free WiFi internet access. There is a collection of 456 e-books in the reading hall – a disc library that is part of the library resources and there is an independent electronic universalcard index. Electronic resources are accessible from reading hall computers, as well as from the branch computer center #2. 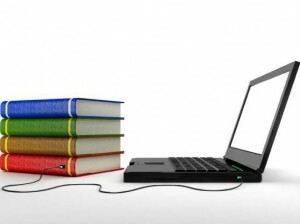 Users of the library can copy the electronic material they need to their carriers.